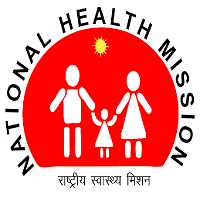 NHM Pune Community Health Provider (CHP) Recruitment 2019 Notification @ mahanhm.in. National Health Mission has recently released the recruitment Notification for Community Health Provider (CHP) of 733 Vacancies on its Official website mahanhm.in. The Offline Application will be available from 14-02-2019 and the last date of the Application is 23-02-2019. So candidates who want to get jobs in NHM Pune can apply Offline on its official site mahanhm.in. 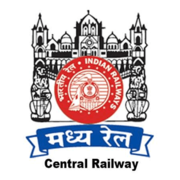 General – 38 Years, Reserved Category – 43 Years. Age Relaxations will be provided for SC/ST/BC/PWD and Other Reserved Contenders. Interested and Eligible Candidates can download the Application form from the official website mahanhm.in and then fill it with all the required details and attach all the required documents then send it to the Address mentioned below before the last date of the Notification i.e. 23-02-2019. Address: District Health Officer, Zilla Parishad Pune.